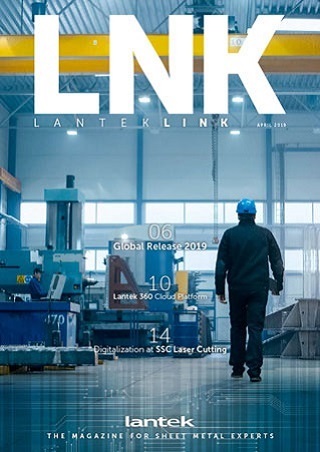 Lantek announced the new features that have been incorporated in its 2019 version of software solutions, which are included in its Lantek Global Release 2019. 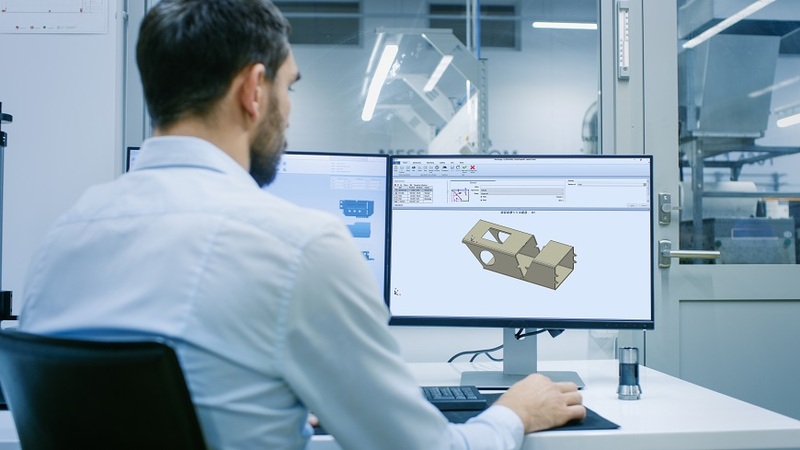 The company incorporates over 60 important new features into its solutions for the design and cutting of sheet metal parts and production planning. The evolution of its software allows its products to reach new levels in facilitating and streamlining production, providing total visibility and control of processes. 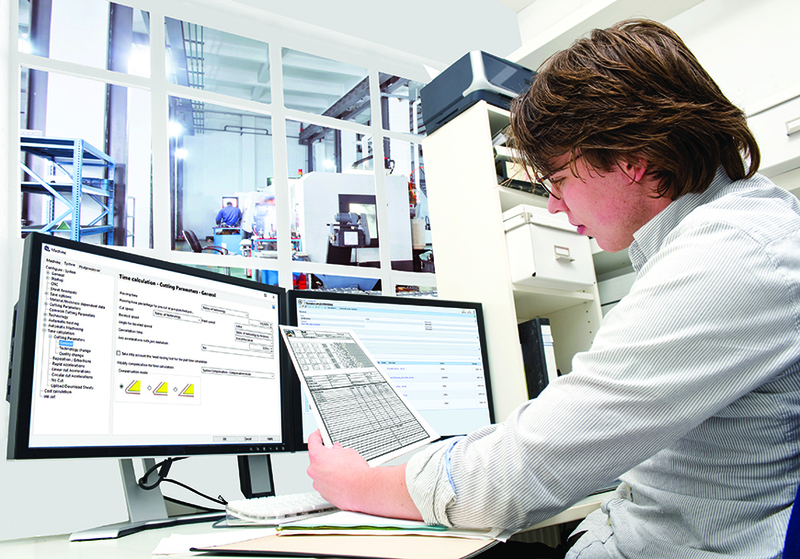 An innovative software for the controlling of business processes is introduced by the IT expert Lantek at the 25th EuroBLECH in Hannover: "Lantek iQuoting". It is one of three new products by which Lantek enters the technology of cloud-based software for sheet metal processing. Lantek has developed important innovations in its software solutions to improve performance and adapt even better to the needs of its customers in the fabrication sector. These improvements are part of the continuous innovation policy that the multinational applies to its products and which bring the reality of digital processing ever closer for manufacturers. When a company decides to implement a Manufacturing Execution System (MES) solution, it mainly looks to provide visibility for its manufacturing operations and to ensure that it is developed on all levels, for operators, supervisors and management. 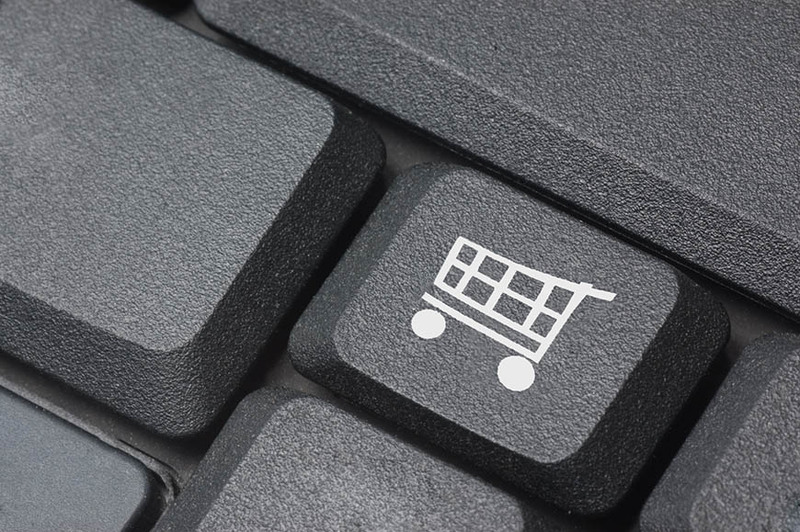 Lantek, world leader in sheet metal technology, has developed new functionality powered by its CAD/CAM software, which integrates online shopping for sheet metal parts.